Kulturlabor Trial & Error e.V. ist Teil des Mašta Magazine Networks. Durch unsere Publikationen teilen wir Arbeits- und Projekterfahrungen, sowie die damit gewonnene Expertise. Da wir an offene Prozesse glauben, steht unsere Arbeit unter creative commons. Alle Links zu unseren Büchern und Publikationen findest du unten. Der Download ist kostenlos und erwünscht! Wir freuen uns natürlich über Spenden. Kulturlabor Trial & Error e.V. publishes books and is part of the Mašta Magazine network. Through our publications we share the experience of our work and our projects. As we believe in open processes, we licence our work under creative commons. Here you will find links to the online versions of our books which are all free for download. If you wish to support our work, you are welcome to do so! Action & Methods. German - Ukrainian Youth Encounters. 21 – 30 July 2017 and in Kharkiv, Novogradovka and Dobro- pillya, Ukraine from 31 August – 9 September 2017. 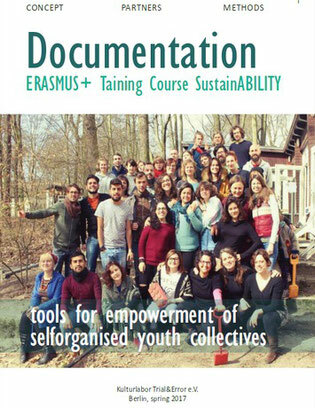 “SustainABILITY- resource management of selforganized youth collectives” is the second edition of international seminars for youth workers to the applicant organisation Kulturlabor Trial&Error e.V. (Berlin, Germany). SustainABILITY is an attempt to seek for alternative, where such factors as community, motivation, owns needs and expectations, transparency and equality as well as possibility to engage in all levels of activities in the organisation are playing crucial role. An alternative, where the opinions, skills and dreams of young people matters, regardless their economical, social or political situation. An alternative, where young people and youth workers can work on the things that matters. 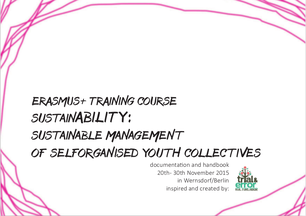 Project brought together 35 youth workers from 8 different countries - Germany, Croatia, Italy, Slovakia, Spain, Ukraine, Latvia and Belarus to participate in 8+2 days training course, that will take place from 17th till 26th of March, 2017 in Berlin and Brandenburg, Germany. Project was implemented b y Kulturlabor Trial&Error e.V. (Berlin, Germany)within the framework and with financial support of ERASMUS+ Jugend In Aktion KA1 with number 2016-3-DE04-KA105-014704. Kreative Ansätze für Umweltthemen in der Schule. 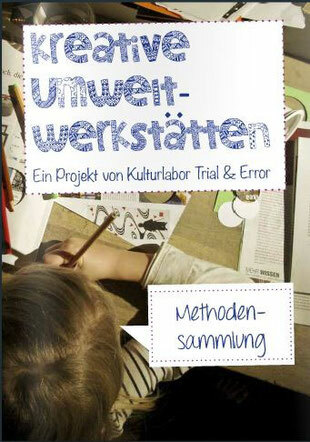 Das Kulturlabor Trial&Error e.V. 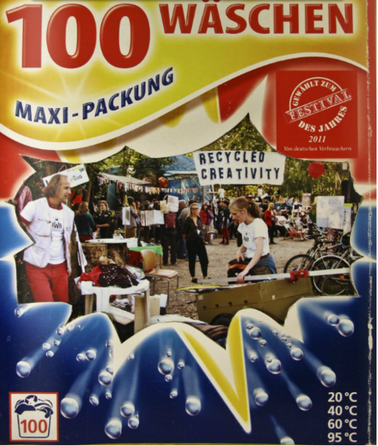 hat das Projekt „Kreative Umweltwerkstätten“ an der Eduard-Mörike-Schule in Neukölln durchgeführt. Inhalt des Projektes: Entwickeln und Durchführen von Kreativ-Workshops. Ihr braucht noch mehr Ideen? Dann schaut doch mal in die Methodensammlung rein! A book with practical manuals, background information on different materials and interesting articles! Avaliable in English and in Spanish. D.I.Y. 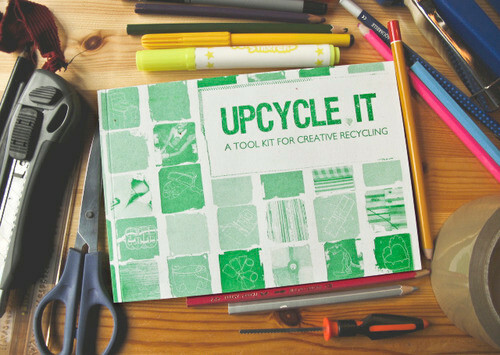 book about how to transform waste to useful objects, information about waste issues, decisions and exercises. 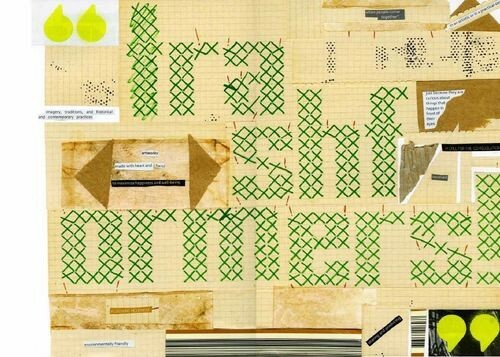 The book is one of the results of the Trashformers Workshop which took place in Lauchammer 2012. 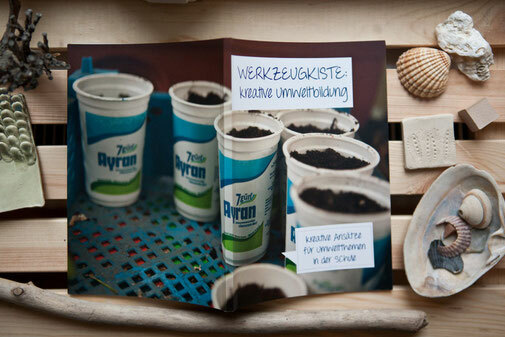 The digital version of the handmade photobook of the Recycled Creativity Festival 2011.